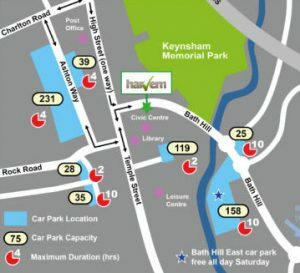 Harvem were asked by their local Scout Group, 1st Keynsham Scouts, to offer members a local outlet for Scout Group Uniform. Since November 2018 we have been supplying Beavers, Cubs, Scouts and Explorers’ Uniform to many Scout Groups in and around the Bristol and Bath area. 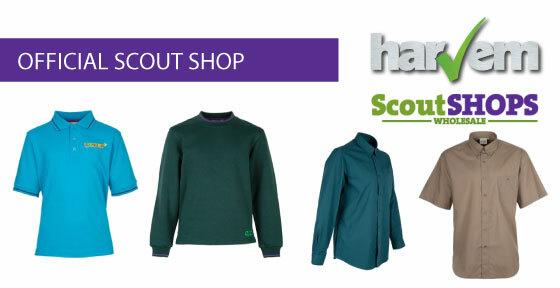 We have a dedicated stock area of most popular sizes for each section of Scout Uniforms including Beavers Polo Shirts, Beavers Sweatshirts, CUBS Polo Shirts, CUBS Sweatshirts, Scout and Explorer Shirts. We are Official Scout Uniform Suppliers, helping the Bristol and Bath Scout Community to simply buy local, a Scout Uniform outlet on their doorstep.